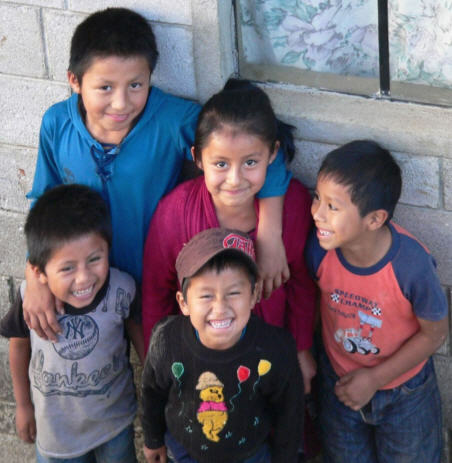 Chris provided us an update on her work in Guatemala. Read the update, with photos, here. Our club recently made a donation to Creation of Hope and they have graciously sent us a note and pictures of the result. "I hope this email finds you well. Yesterday we had our monthly food distribution and used the van for the very first time to do the round. There was no matatu and it felt so good to be able to do this exercise without considering that we had only three hours to finish the first leg. I have attached some photos of the van leaving in the morning. My son has been coming to drive each distribution." 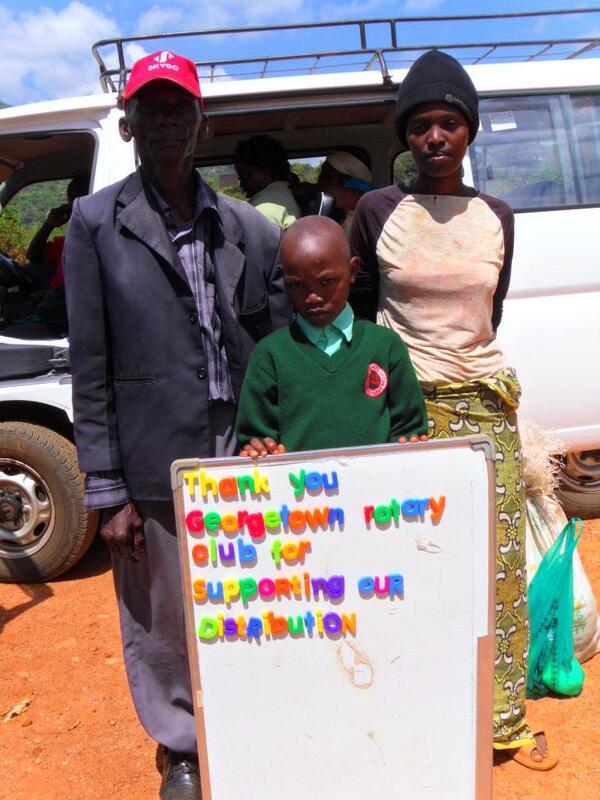 Several years ago, the Rotary of Georgetown (a major contibutor to this effort) and another club in this district decided to take on the task of raising the funds to build a pre-school kindergartenin the area of Oltpesi, N. Tanzania after personally seeing the condition of the old school while on another project.